Merchant cash advance UK is a flexible way to raise working capital of between £5,000 and £200,000. Repayments are based on your credit & debit card future sales, which means you only pay us back when you sell to your customers. Merchant cash advance is an alternative business finance product. The concept is really simple and already proving very popular with businesses that operate in the retail and the hospitality / leisure sectors in the United Kingdom. This type of borrowing uses your PDQ card payment terminal and merchant account to fund future lending. Alternative funding solutions are perfect for businesses without many assets to use as security. A good volume of card transactions though your card payment terminal each month is required. Repayments are then taken as a proportion of your revenue usually between 7 -15% of each payment taken. Merchant Cash Advances are a quick and easy funding solution for SMEs. Every business needs capital from time to time but a bank loan isn’t always accessible. In some cases it just might not be the right option for your business. A Business Cash Advance offers a very different way of receiving a financial boost but without so many restrictions on the repayments. Business cash advances UK gives the lender rights to claim a proportion of your future sales in return for giving you business funding upfront. Working with the company that provides the card terminal and processes payments, the business cash advance lender will receive an agreed proportion of future transactions until the cash advance is paid off. The main advantage to a merchant cash advance is that there is no credit checks, so this type of borrowing can be very quick to arrange. Most lenders can arrange a merchant cash advance within 48 hours. The funds will arrive in your business account soon after. Probably the best advantage is due to your sales determining the amount you can borrow there is no need to give personal guarantees or any other kind of security. Some business cash advance lenders may want to take a look at your own credit history but the checks will be far looser than other types of borrowing. 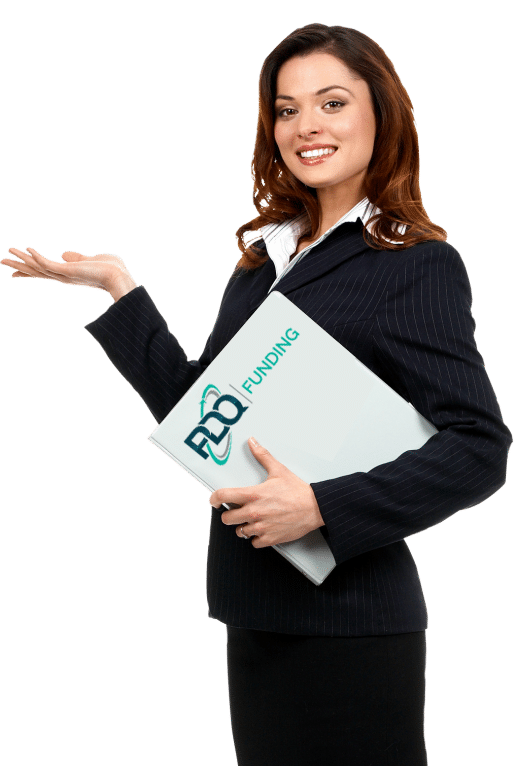 PDQ Funding are merchant cash advance direct lenders. Offering bespoke PDQ Cash Advance loans to business owners. Our wealth experience in the financial sector enables us to have a large portfolio of lenders to pick the right financial product for you. Merchant cash advance product are designed for both small and large business, who wish to look for an alternate business finance solution. Cash advance for business is an innovative product designed to be tailored to your business financial structure. Merchant cash advances are designed for businesses without many assets, who have a good volume of card transactions each month. With repayments taken by a proposition of your revenue, making it a quick and easy funding solution for many small businesses. Cash advances are offered with a term time of up-to 18 months, making this product perfect for short term cash flow funding for any small or medium sized business. Merchant cash advances and their repayments are generally taken as a fixed percentage of revenue through PDQ terminal payments. Meaning you payback the cash advance loan against a percentage of the sales you make. This insures that the cash advance repayments are always tailored to your businesses revenue. The electronic payment methods let both provider and user review sale data in a transparent fashion. The cash advance lender is able to get a clear view of the level of transactions flowing through the businesses merchant account. Because of the transparency, there’s no need for a business to present a couple of years’ worth of trading accounts or to go through the dreaded credit check, meaning a quick and easy process for you! Fill out an online inquiry form to see how our portfolio of lenders can help you today with a merchant cash advance UK.